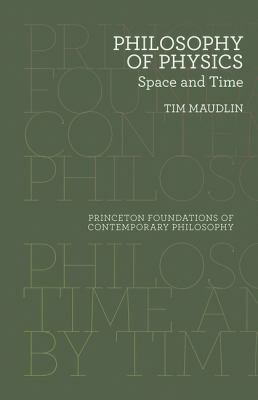 Tim Maudlin is professor of philosophy at New York University. His books include "The Metaphysics within Physics" and "Quantum Non-Locality and Relativity." The "Constancy of the Speed of Light"